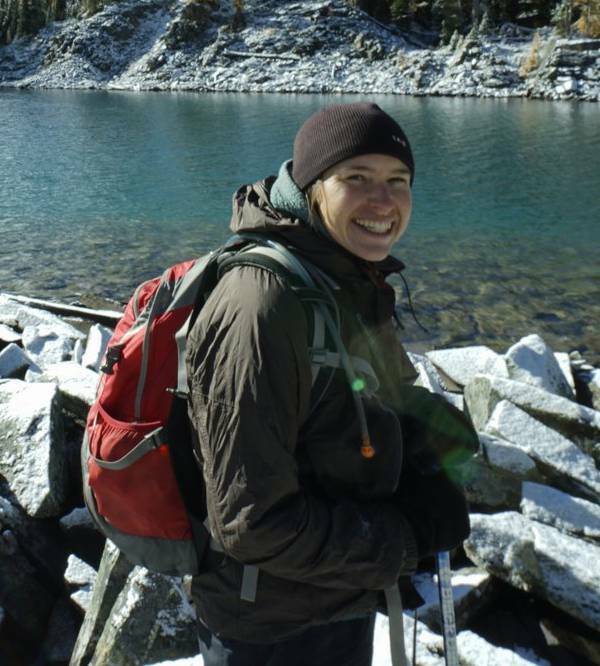 Melissa Flint has a background in conservation biology, organic farming, permaculture and environmental consulting – and a love for mountain air and exploration. She loves taking people outside and finding connections in the natural world. Melissa’s other work includes design, gardening and workshops in permaculture, sustainability and resiliency, through her company Aurora Edible Designs. Melissa teaches our Beyond Recycling, Classroom with Outdoors, Winter Wonder, and Know Your Watershed programs.